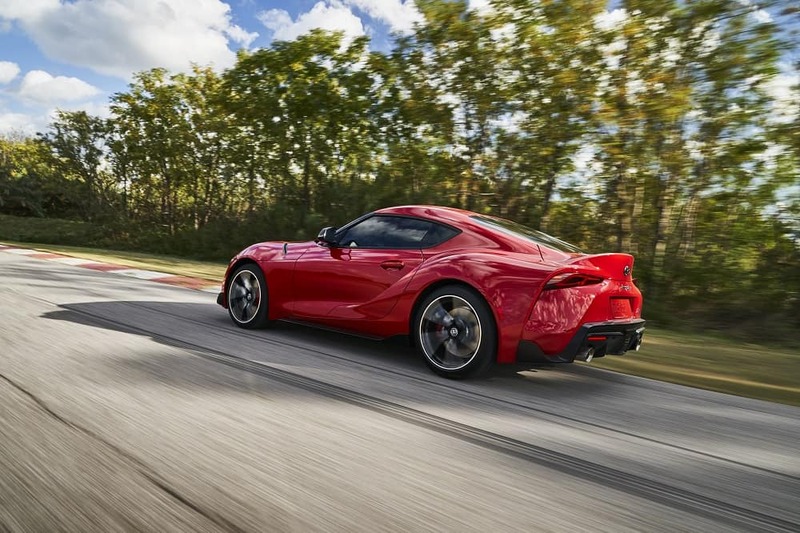 This blog needs no introduction – the 2020 Toyota Supra has finally been unveiled, and we have all the details here at Toyota of Orlando. Let’s dive into this exciting new collaboration between Toyota and BMW. The 2020 Toyota Supra will be released this summer (2019) and will come in two models – the Premium and Premium 3.0. There will also be a special Launch Edition, which is based on the 3.0 model and will offer a few extras. 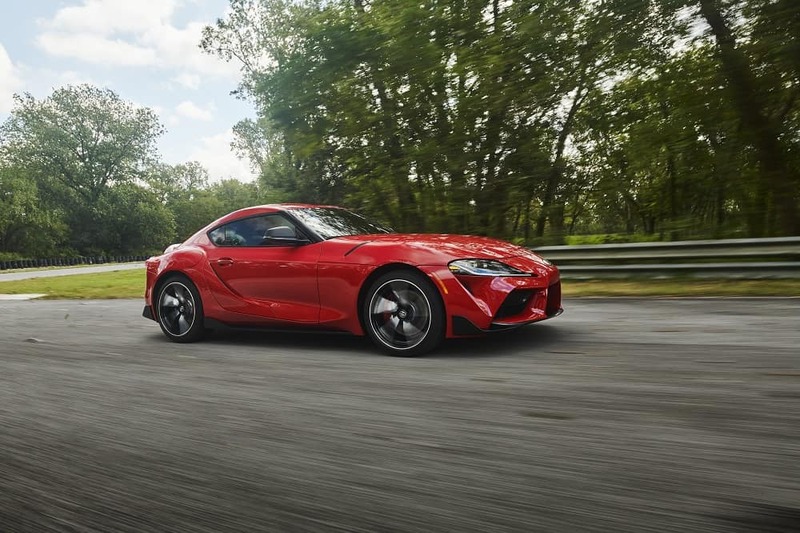 The 2020 Toyota Supra will have a starting MSRP of $49,990 and should be arriving at Toyota of Orlando sometime this summer. 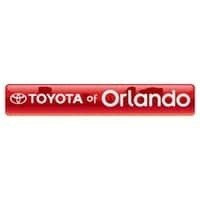 We’ll keep you posted – for more information, call (407) 298-4500!